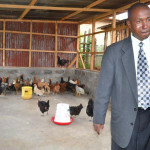 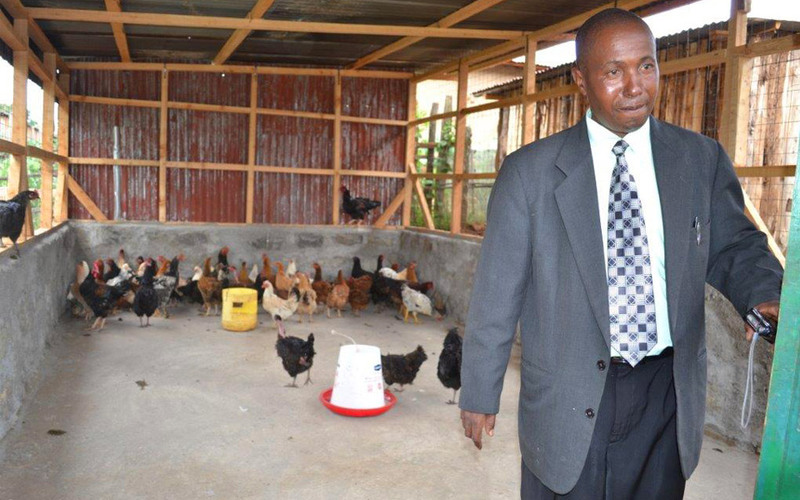 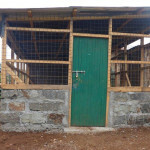 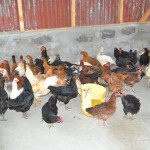 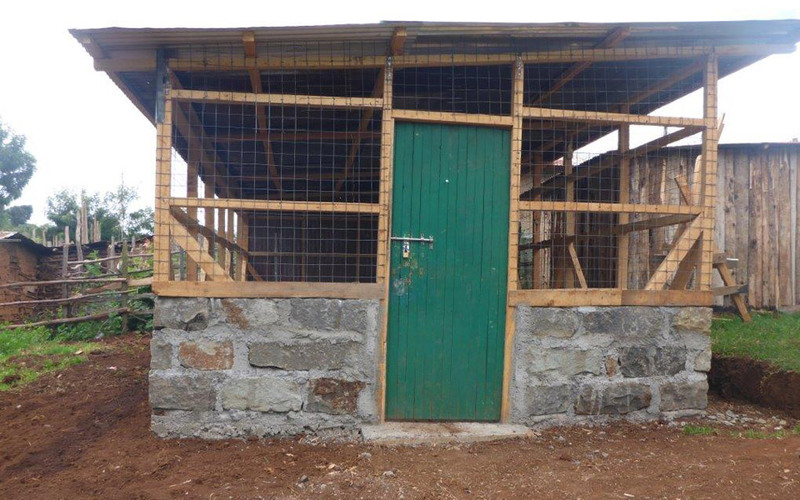 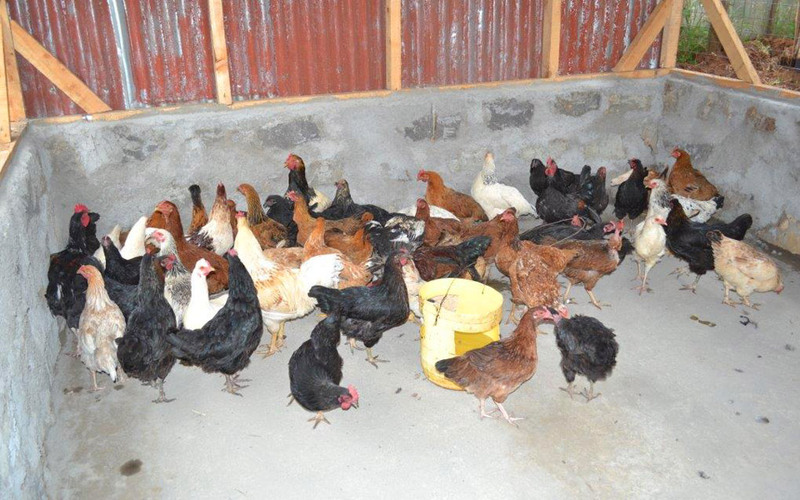 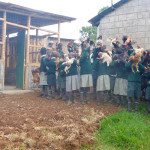 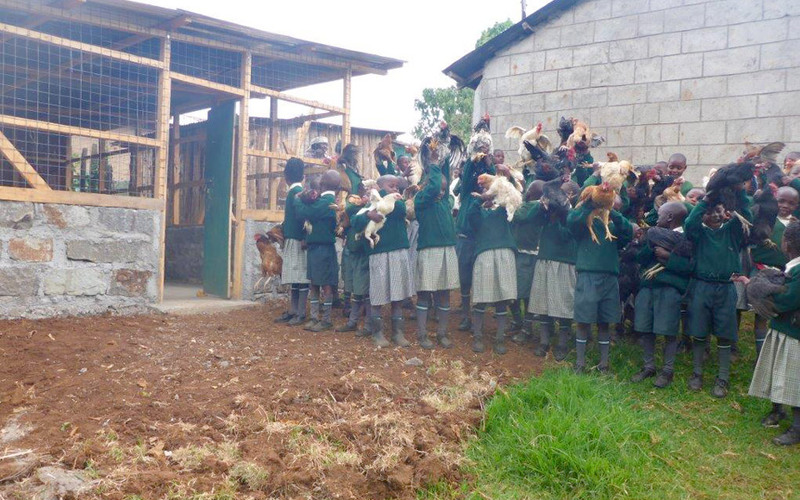 We have recently added a chicken coop which houses a flock of 100 chickens. 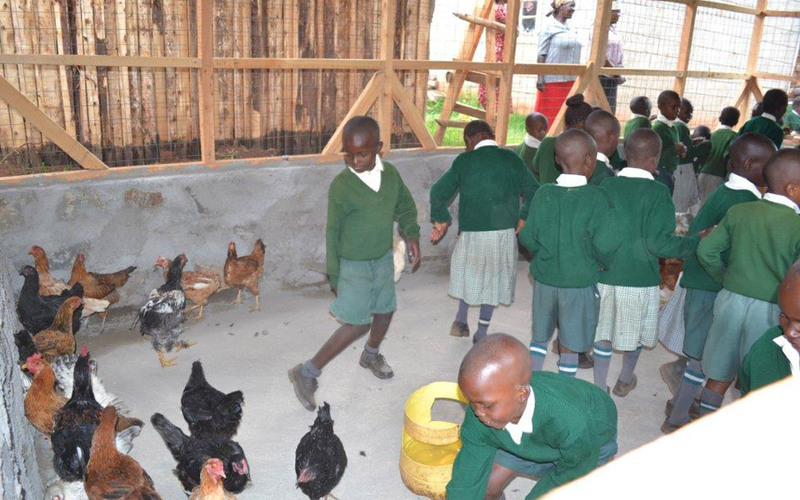 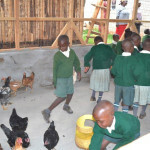 The children eat the eggs which the chickens produce. 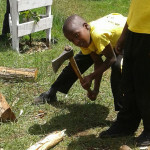 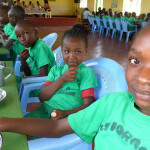 This is very exciting for the children. 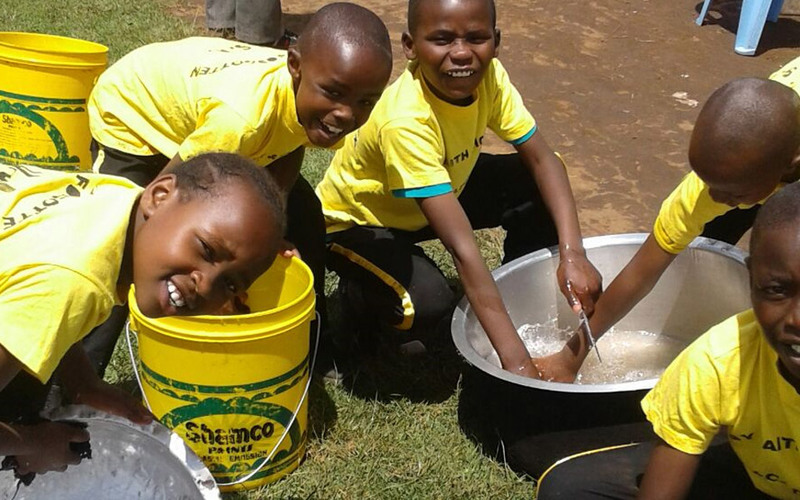 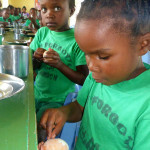 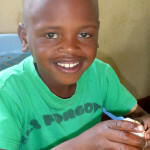 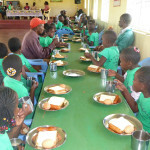 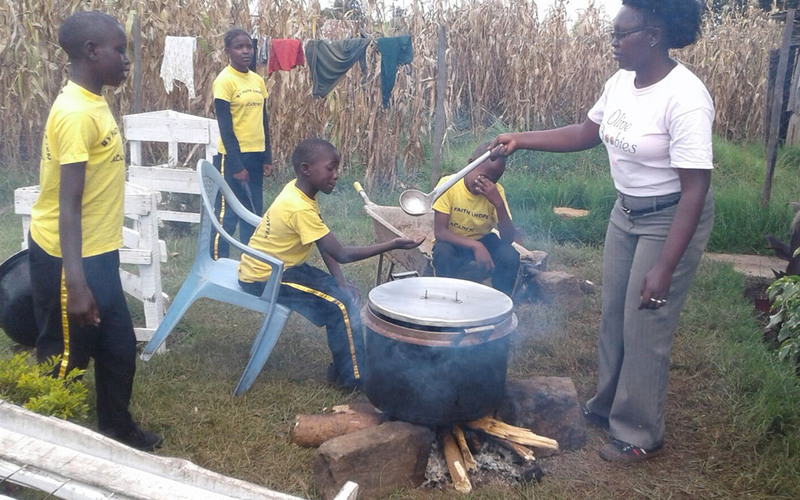 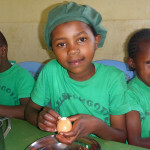 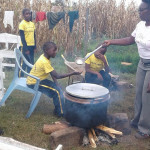 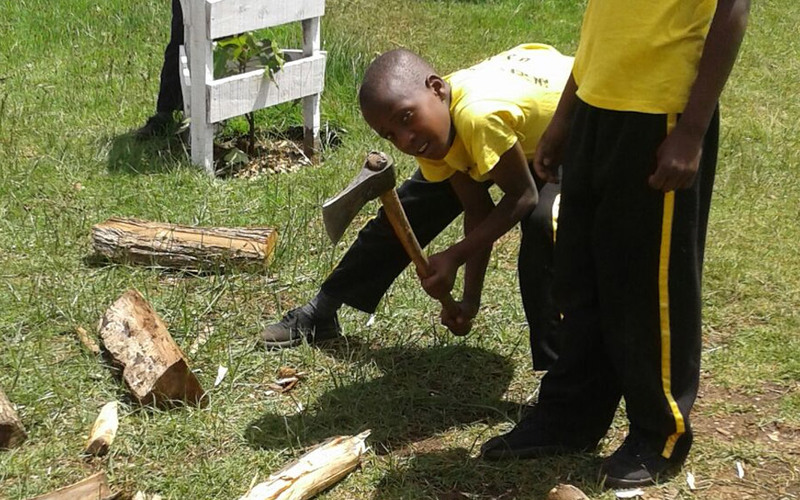 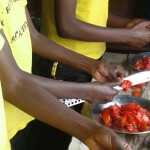 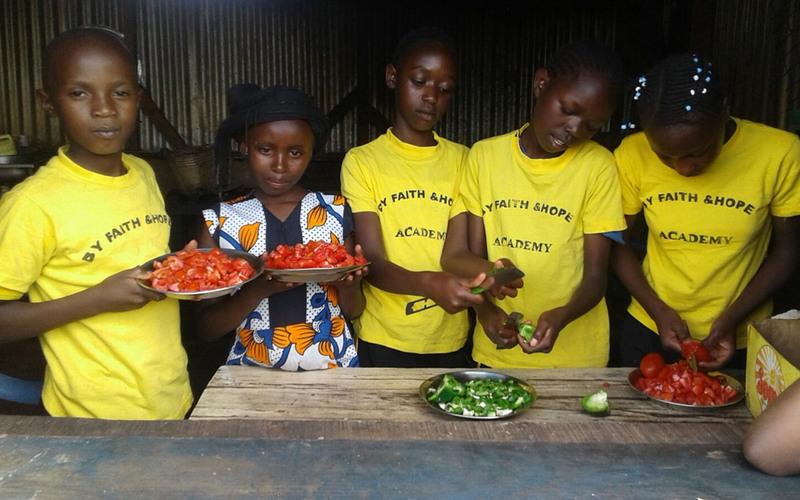 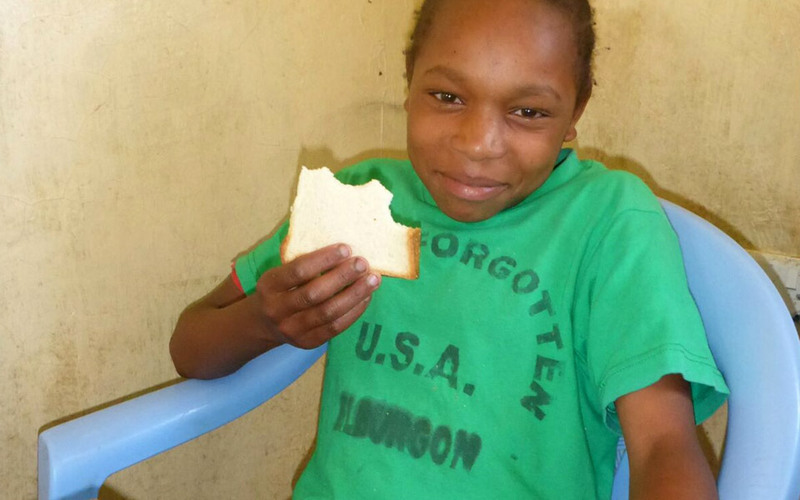 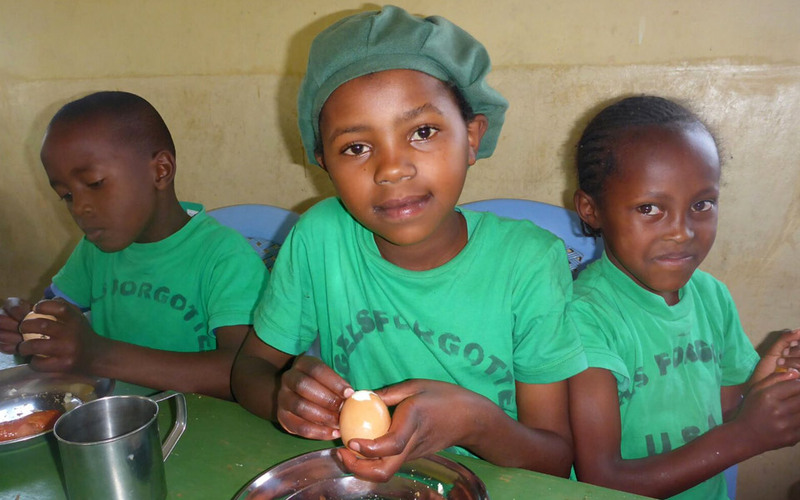 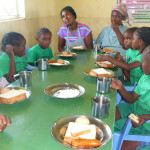 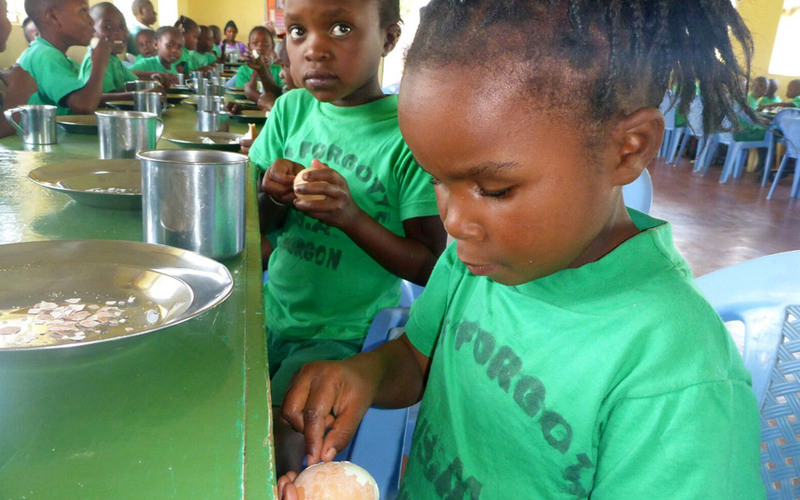 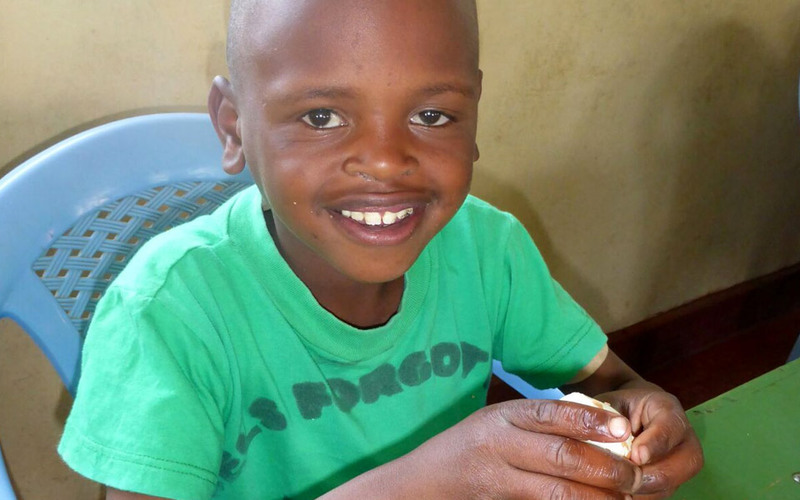 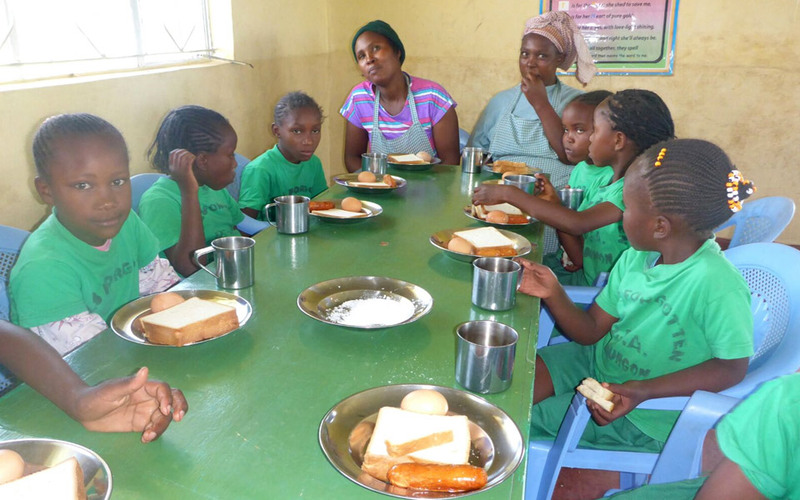 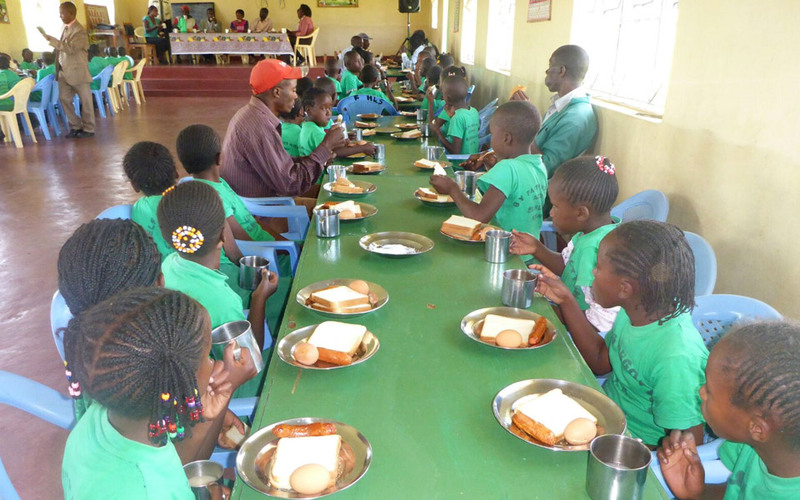 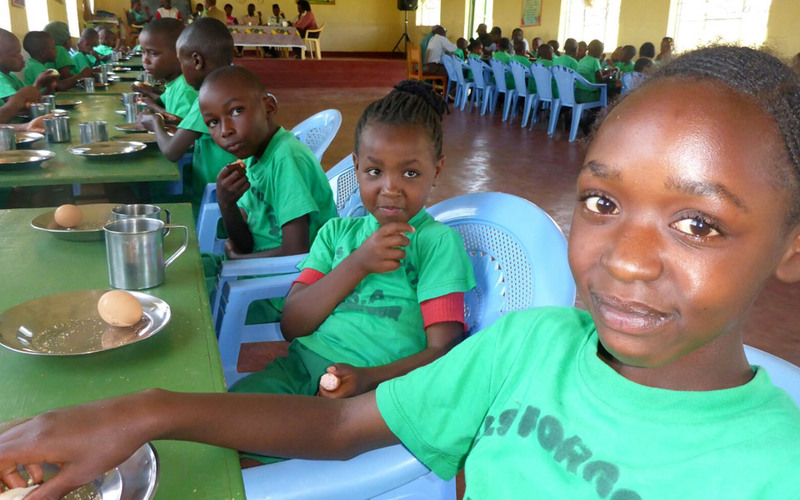 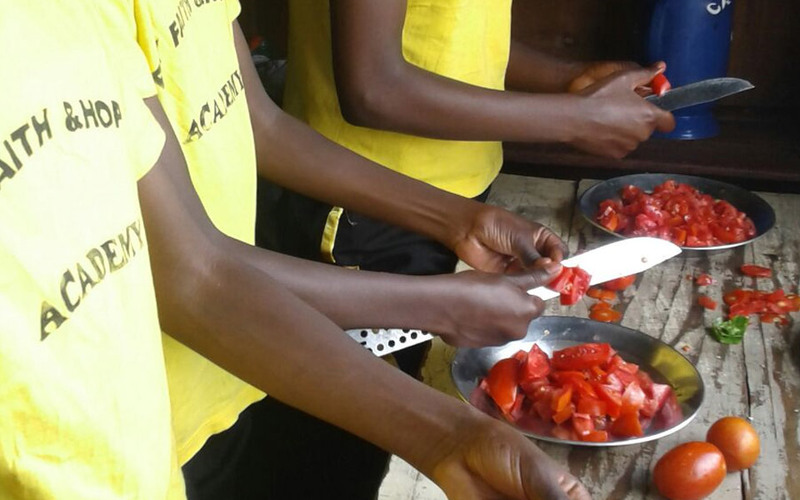 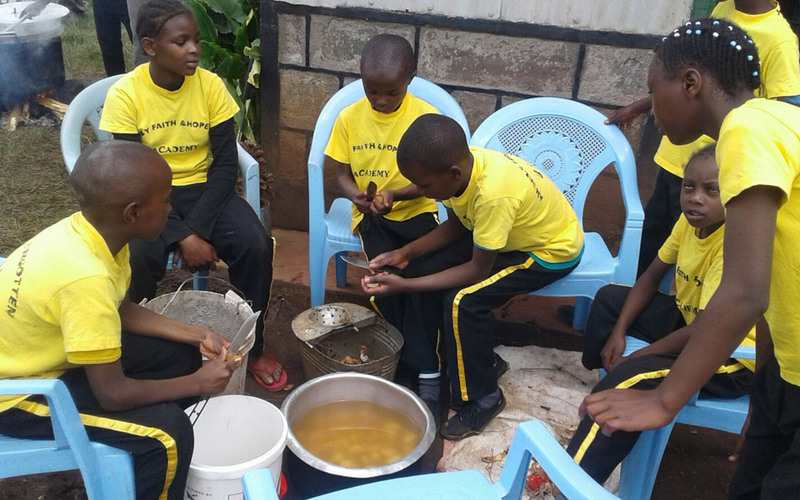 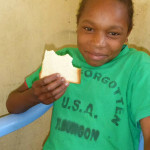 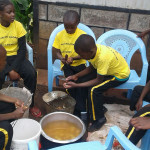 Many of the children have never eaten eggs before.